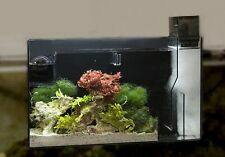 CPR SR4 Protein Skimmer Up to 120 Gallon Aquarium, Class A Seconds, Body only. CPR SR6 Protein Skimmer Up to 200 Gallon Marine Aquarium, Body Only. 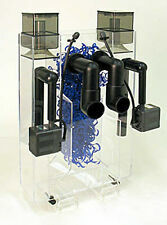 CPR SR9 Protein Skimmer Up to 300 Gallon Marine Aquarium, Body Only.